Mold Making Services | MoldPro Inc.
We are proud of our reputation as a "can do" mold maker. 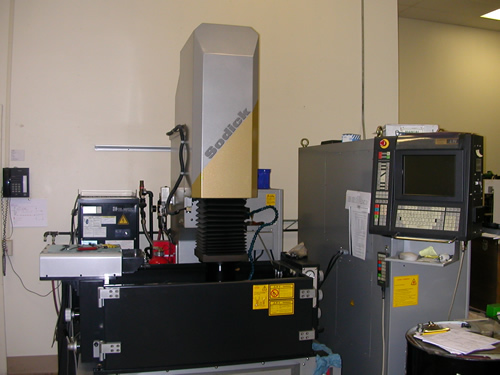 On numerous occasions we have devised ways to make parts that other companies said could not be made by injection molding. 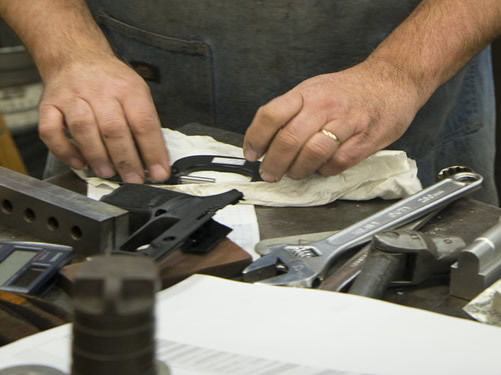 We are proud of our highly skilled tool makers, remarkably creative tool and process design specialists and our state-of-the-art tool room. MoldPro, Inc. has the knowledge, creativity, hardware, and software to turn your product blueprints and prototypes into production parts. 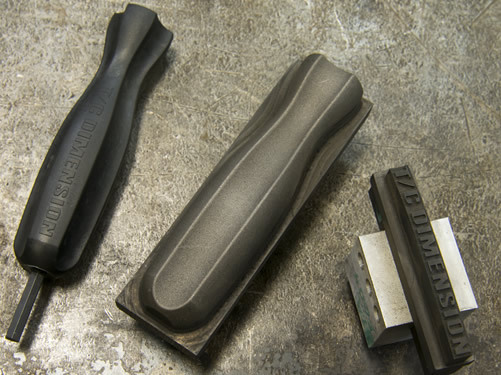 With a full molding department on site we can test run and fine tune your newly constructed mold tooling, and breathe new life into existing tools needing rework or modification. 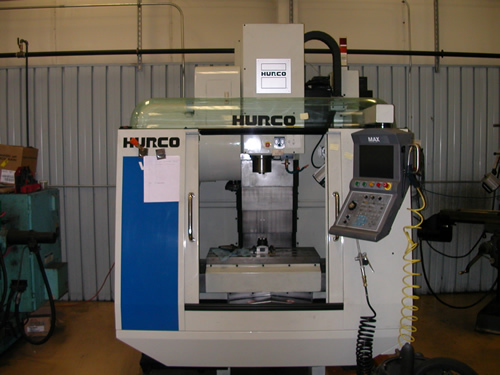 Facilities include full CNC EDM, mills and lathes, precision grinding and polishing. 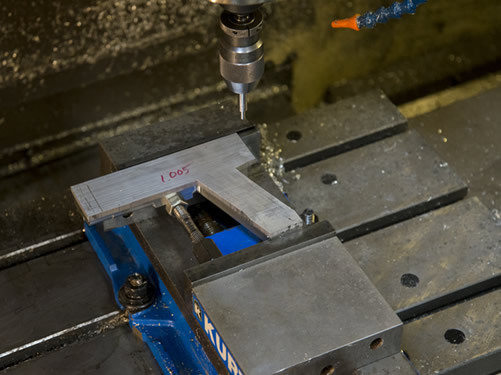 CAD design services and CNC programming bridge the gap from prototype to production parts.